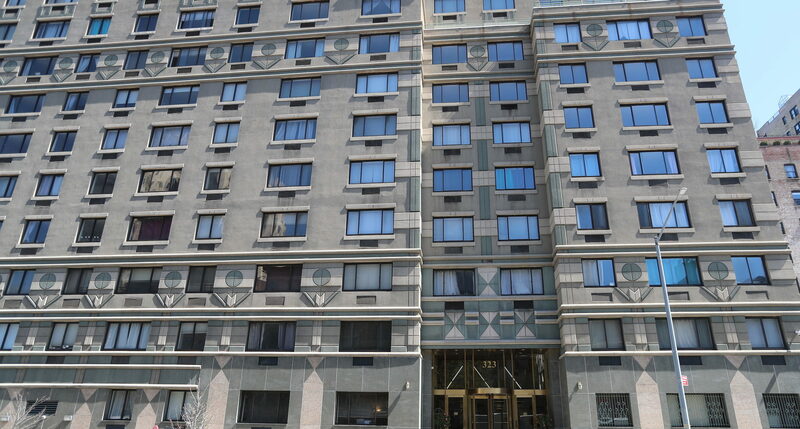 HUDSON PARK offers a lifestyle only possible in a new building -- and yet, it melds fluidly with the Upper West Side's legendary pre-war architecture. With its oversized windows, modern kitchens, and compelling structural details, every day here is aesthetically beautiful, and state-of-the-art reliable. 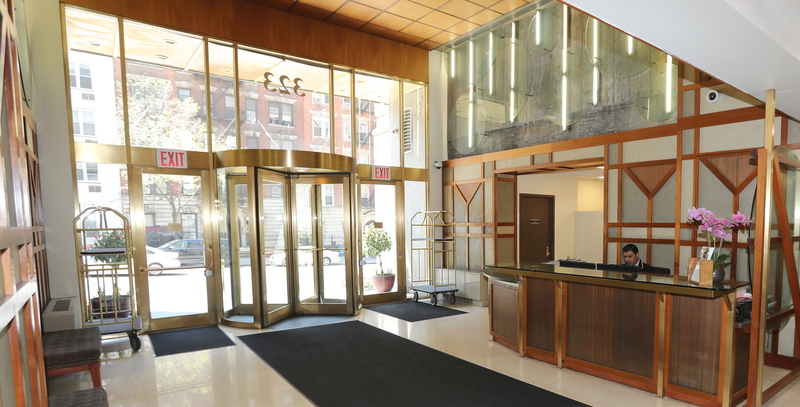 Here, modern conveniences and functional details exist within a dynamic, contemporary, yet still classic setting. 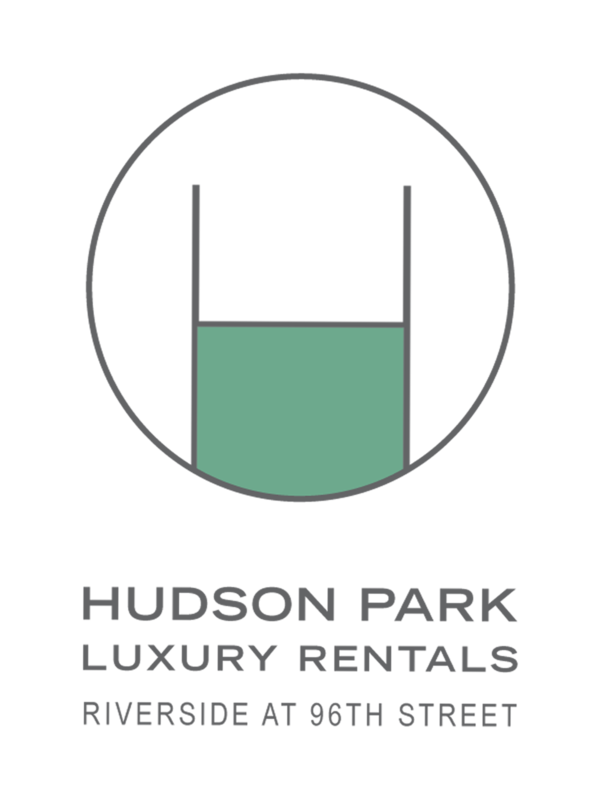 Copyright ©2015 Hudson Park Luxury Rentals. All rights reserved.